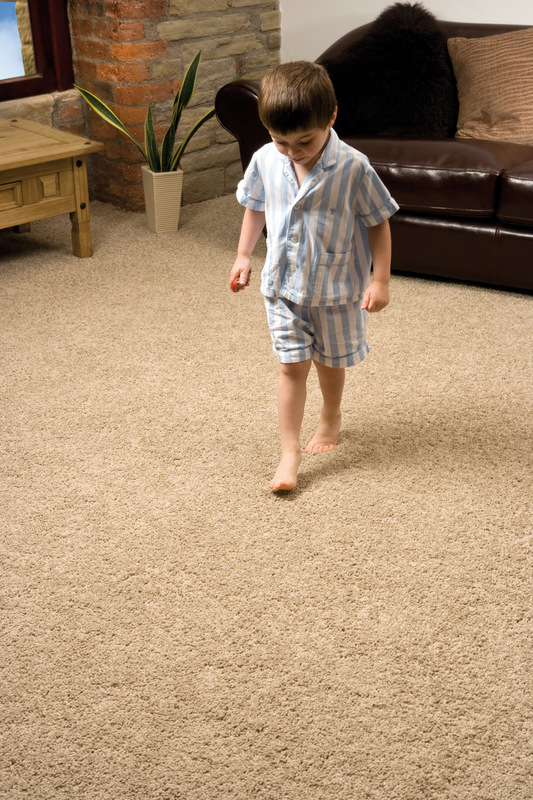 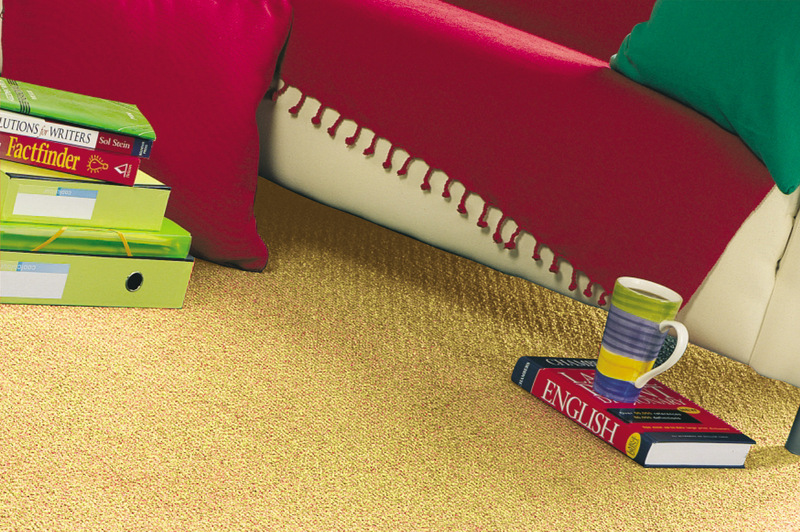 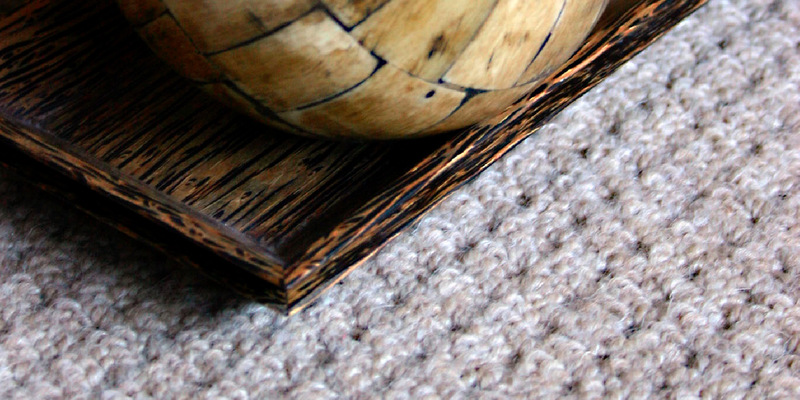 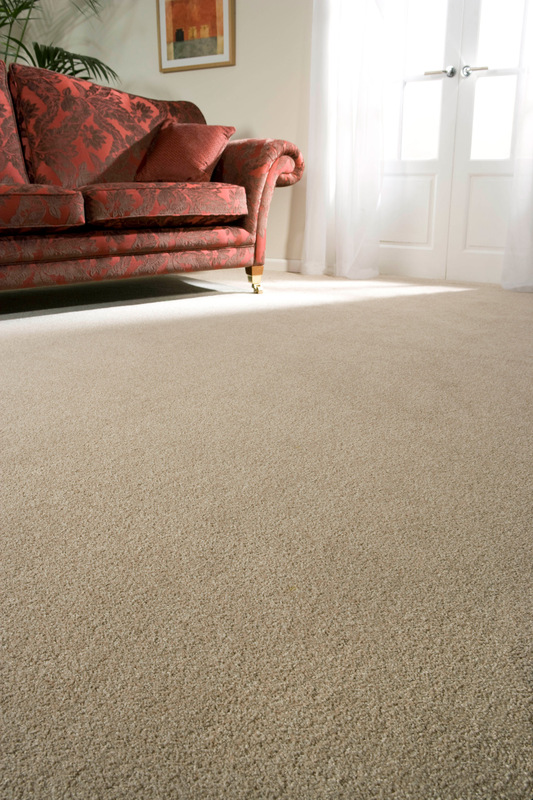 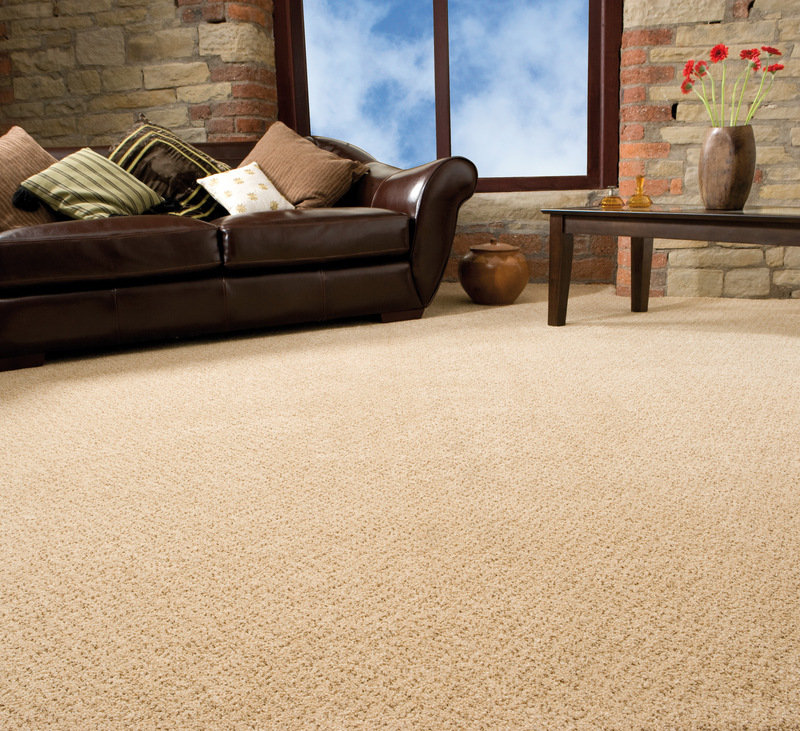 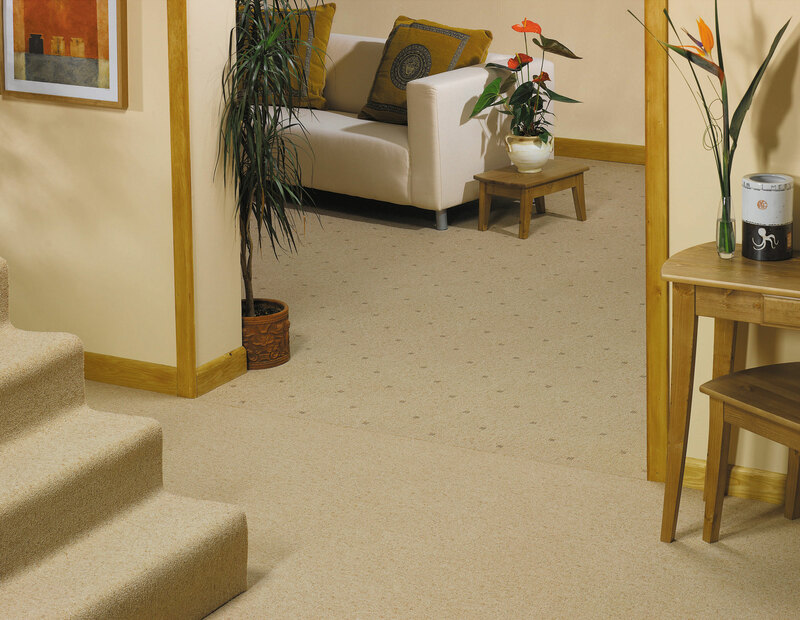 Abingdon Flooring is the UK’s largest privately owned manufacturer of quality carpets. 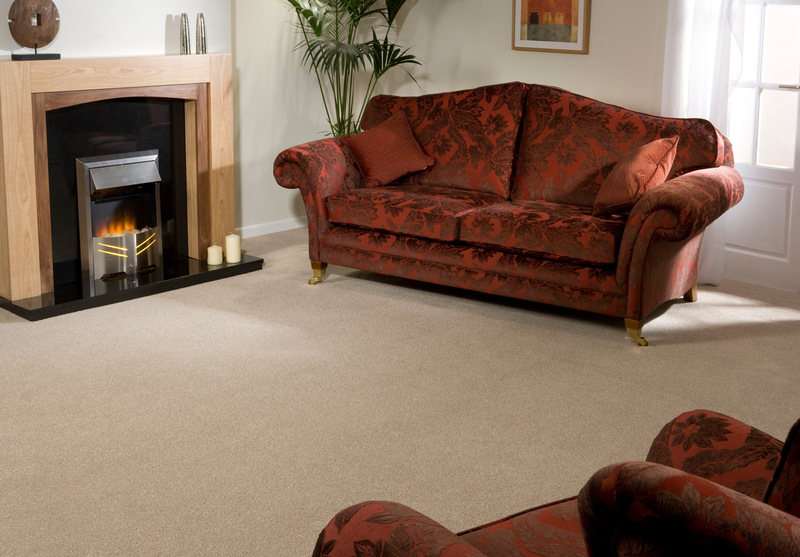 They are a British based company with facilities in South Wales, the West Midlands and the North of England. 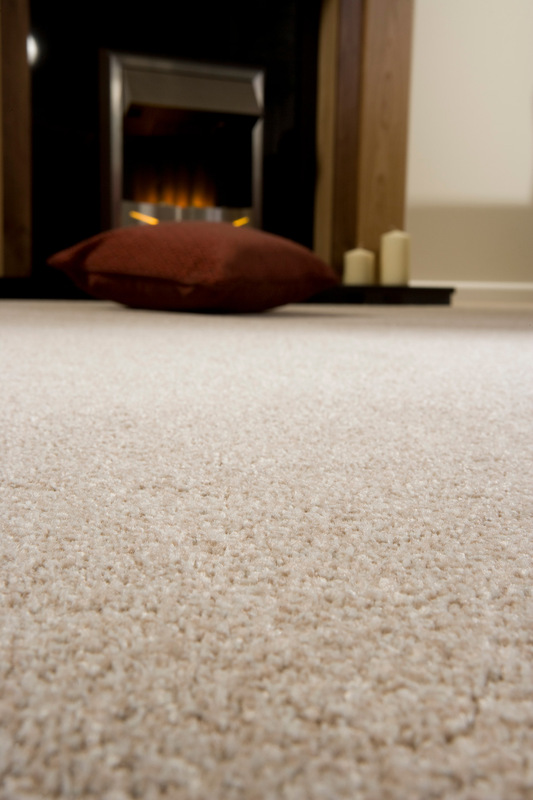 They employ a total workforce of 400 people, currently producing in excess of nine million square metres of carpet per annum.